Linking up with Teacher Gems to share tips and tricks! I use them for everything. I use them to create labels for my library books. I can label the grade level and the reading level. I make all my labels the same; "Mrs. Robles' Classroom Library Grade level ___ Reading level ___" That way I can just make one and write in the info. I use them to make labels that say "Mrs. Robles' Professional Read" That way, when someone borrows my books, they know who to return them to! I use them to labels the kids notebooks. I'm not much of a copy person...most of the kids work goes into their notebooks. They have labeled notebooks for Readers' Workshop, Writers' Workshop, Comprehension, Problem Solving and Science/Social Studies. It really cuts down on copies and how much paper we use in class. Less paperwork all around! Have you tried Storybird? It's a great web based program for writing. I love it because it has beautiful art that students can use to inspire their writing. It's pretty easy to set up accounts- no email required. All social interactions are classroom contained so it's safe. The kids get to make illustrated books into beautiful books. You can create assignments and give them feedback. Students can also read the stories others have written. Check it out. It is really nice program and of course, it's free. This is the foundation of all thinking. Readers must think of what they already know to understand what they hear, read and view. 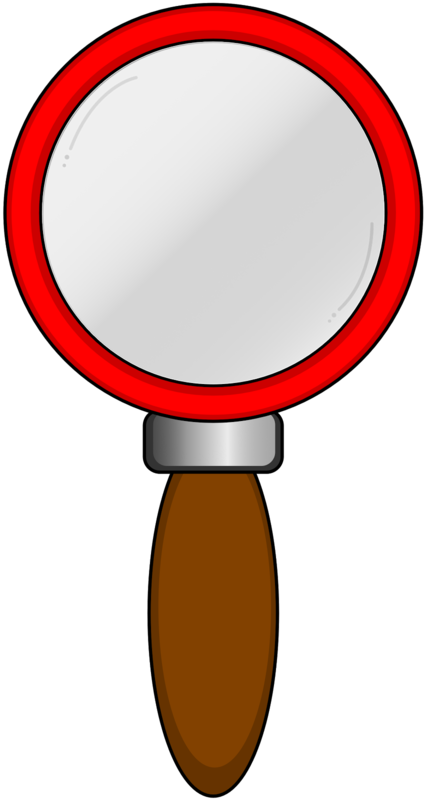 Background knowledge is also called schema. 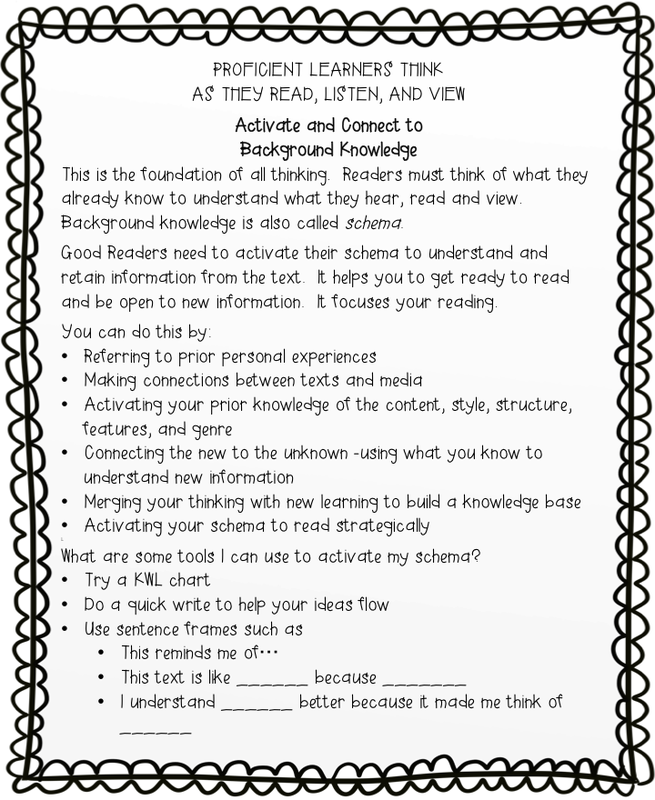 The why: Readers need to activate their schema to understand and retain information from a text. It helps you get ready to read and be open to new information. It focuses your reading. Hope these tips were useful! !